It's Friday! Woo! We all know how much I love the weekend. Do you have any gaming plans? I know a lot of you are at/will be at the UK Games Expo. For me, I just got my "I Can't Believe It's Not Tiamat" yesterday from Bones III, so I'll be putting that together. But whatever it is you might be doing, you'll probably want to stock up on some bite-sized gaming stories. Today on the platter we have: Astropolis II - The Galactic Melting Pot Up On Kickstarter and New War Bull Available from Scibor. From one sports-themed game to another (we seem to be doing two-fers today). This time, it's from Baseball to Football. 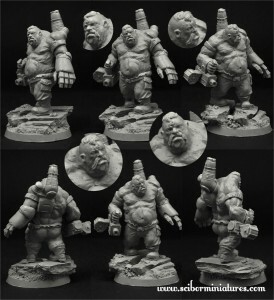 Scibor has a whole new Ogre football team available over in their webshop. You can pick them up individually or as a team set. The week keeps on keepin' on. We've gotten past the first half, with the second coming right at us. If we're going to be making it to the weekend (where I plan on doing as little as possible), we'd better stock up on some bite-sized gaming stories. Today we have: Advanced Deployment Ravyn's Birthday Sale, Hell Rangers Coming to Kickstarter Soon, New Releases Available From Dark Sword Miniatures, Miniature Wargaming: The Movie Up On Kickstarter, New Classical Mage Mini From Brother Vinni, Final Days for Revenants Vs Ancestrals on Indiegogo, New Bottles and Cans from Tabletop-Art, Vampire Hunters launches on Kickstarter in less than a week, and New Dwarf Wild Chieftain Available From Scibor. Well, I felt well-enough to head back into the office today. Though, I have to admit, I did have some incentive. But be that as it may, it's time to power-up with some bite-sized gaming stories in our Midweek Snippets feature. Today we have: Welcome to the Olde World ... Miniatures Kickstarter, Purgatory Ramps up with stat card prototypes, Dark Sword Miniatures Posts 12 New Releases, Polyversal Miniatures Game nears funding goal, NonsenseMiniatures Releases Aquiles vs Hector Diorama, Uniform Guides for the War of the Grand Alliance 1690, Khurasan releases Testudo 15mm Generals and Dragoons, Zombie and Skeleton Fantasy Monsters series I On Kickstarter, Raging Heroes Releases Keela Krupps from Toughest Girls of the Galaxy, New Dwarf Lord on Mountain Ram from Scibor, Red Panda Miniatures Posts New Artwork and Kickstarter Update, and LOAD Kickstarter Launch date announced. Everyone rejoice, for the weekend is at hand! Do you have gaming that will be happening over the weekend? I hope you do. The weekend is the time for gaming. All the gaming! But before we can get to all the gaming on the weekend, we've got to serve you up some bite-sized stories we've found over the past couple days. What stories? These stories: New Beyond the Gates of Antares Dice Bags & Dice From Warlord Games, Khurasan's new Away Team space explorer range Available, The Spoils and Alter Reality Games Announces OP Partnership, New Gudrun The War Chief Mini Available From Brother Vinni, New From Wasteland Minis Available From RN Estudio, and New 75mm Knight Model From Scibor Miniatures. Hello there, Wednesday. How are you? I see you've brought the Guns 'N' Roses weather back with you. And while I know I'm in the minority here in Atlanta when I say, "woo! Rain!" I don't care. I enjoy it. So there. Along with the rain, Wednesday brings us our Midweek Snippets post, where we bring you some bite-sized stories that we've found over the past couple days. In this batch we have: Tor Gaming Announces The C’thu Kickstarter, We're All Mad Here NPC Contest from Wizard of the Coast, Fistful of Lead: Reloaded fully backed on Kickstarter, Tin Man 35% Off Sale Ends Sunday Night, Shieldwolf Miniatures releases new Goblins, New Sci Fi Dwarves from Scibor, Oddzial Osmy’s 3mm and 15mm October Releases Arrive at PicoArmor, The Seraphis Institute - The Third Army Deal From Nexus Miniatures, Vasseth Strike Tank and Reaction Force released by Loud Ninja Games, New Shaleground 30mm and 40mm RL Deals From Tabletop-Art, Crusaders of the Faith Revealed for Shattered Earth's Children of the One True God Faction, Medieval Mayhem Coming This December, New Cavalry Models From Brigade Models, and Just Four Days left on the Interface Zero kickstarter for Fate. Welcome to Friday, ladies and gentlenerds. We've made it here once more. Congratulations! It means the weekend is just about here. Time to rejoice. It also means we have a batch of bite-sized stories to bring to you now. Let's dig in. Today we have: Arena Rex new release: Hagal, Dead of Winter Roberta Plum Promo Available From Plaid Hat Games, New Black Plague Zombicide Paint Set From The Army Painter Coming Soon, New Dawrves from Scibor, Kromlech New Release - Gentleorc Heads, New Maneuver Dials for X-Wing From Fantasy Flight Games, Dragon Queen finally available From Kabuki Models, Little Orc Wars: Human Troopers Available From Skirmisher Publishing, New Wild West Exodus Previews Posted, Cul-De-Sac Conquest Kickstarter Campaign - Week in Review, and Relicblade: Adventure Battle Game Inbound. Welcome to Wednesday you wonderful ... umm... something-gaming-related-that-begins-with-W! The first half of the week is over. It's all downhill from here to a hopefully gaming-filled weekend. I've got my plans set, heading over to a friend's house for his birthday party where there will be plenty of gaming to be had. I don't know of anyone else more into gaming than Joe-Nathan, so it should be a blast. Anyway, that's as may-be. At the moment, we've once more collected the bite-sized stories together we've found over the past couple days and present them to you now on a silver platter we like to call "Snippets." In this batch we have: New Outer Space Play Mats from Gale Force 9, New Woodland Mat from Pwork Wargames, Atlantis Miniatures Previews Upcoming Orc and Goblin Range of Minis, 31cm tall Idol of Cthulhu preorder + New WIP of the Dragon Queen by Kabuki Models, Khurasan releases 15mm uparmoured HMMWVs, Amera Plastic Mouldings New 1/48 Fighter Blast Pen, Gaddis Gaming Launches Gaming Tabletop Kickstarter, Dwarves Veterans 10 miniatures set from Scibor, New Heroic Maps - Terrain: Lunar, YanDrassi range released at 15mm.co.uk, ModCube Customizable Token/Dice On Kickstarter, Siren Miniatures new releases - its girls time, Okumarts Games Launches Steampunk Print and Play Miniature Line, Sebitar Workshop running 15mm Wizard's Tower Indiegogo Campaign, and New Southgate Terrain Piece from Thomarillion. Once again we're here at a Wednesday. The first half of the week is done. The rest of it stretches before us like a 2-day behemoth. Or maybe it's not so bad for you. Maybe Thursday and Friday are like puppy-dogs. That'd be nice. I love puppies. But now we're getting off-topic. On-topic, we've collected some bite-sized stories for you and present them now. In this grouping we've got: New Carthaginian Shield Transfers from Victrix, More WIPs pics of the Queen Of Hearts by Kabuki Models, New Magnetic Foil 32mm Rounds from Tabletop-Art, some more episodes of The Fiver from The Meeple Mechanic, The Nexus Terror from Icarus Miniatures Artwork Preview, Meet Brunhild and The Flag for War of Wonders Miniatures Game, Kromlech New Release - Hobby Drill and Super Glue Activator, New Ogre Cossacks Band from Scibor, New 15mm Hippogriff Aerodyne pre-order from Darkest Star Games, and Previews of the Harlequin Burglar for ShadowSea. 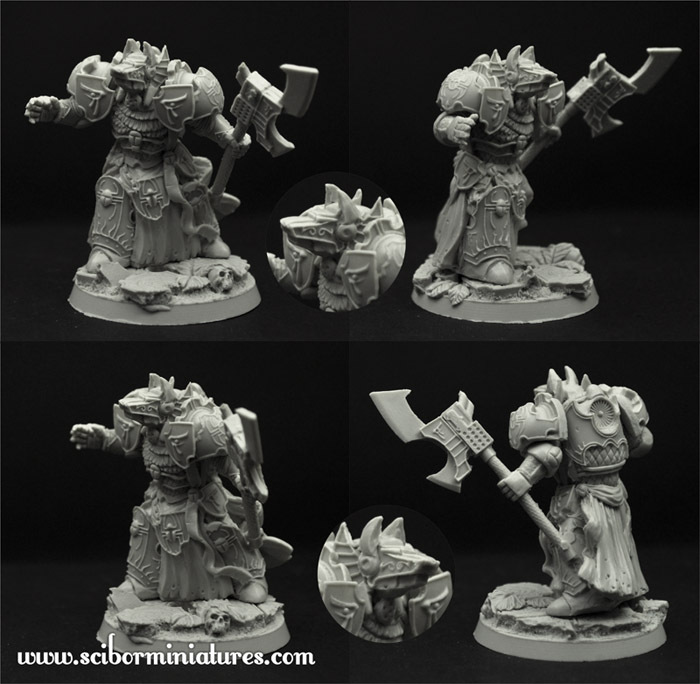 Scibor is a great place to pick up some alternative models for your fantasy and sci-fi minis games. 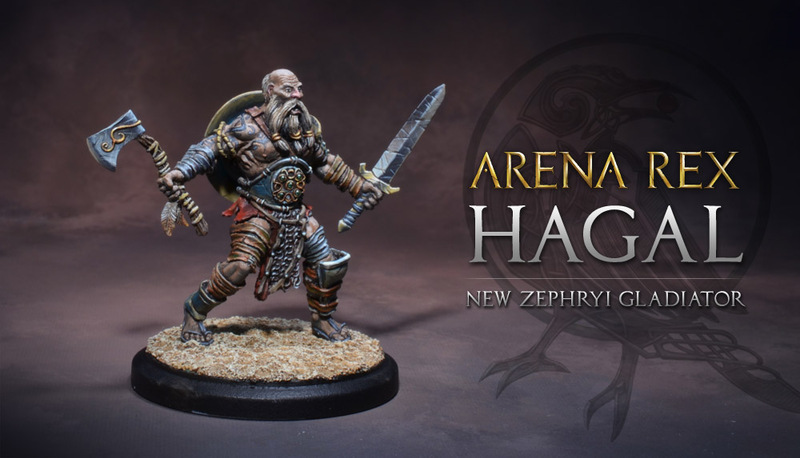 One of their latest releases are their Barbarians Horde. You get 8 models, including command (a champion, banner bearer, and drummer), in the set. So if you want to play that force, but don't like any of the other models available for it you've seen, maybe check these guys out. Scibor knows epic models deserve epic bases, and they're here to help. 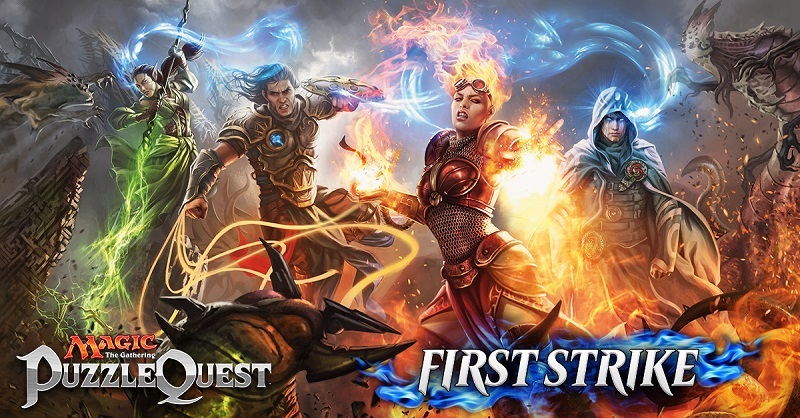 They've got their new Epic Base Set available over in their webshop. 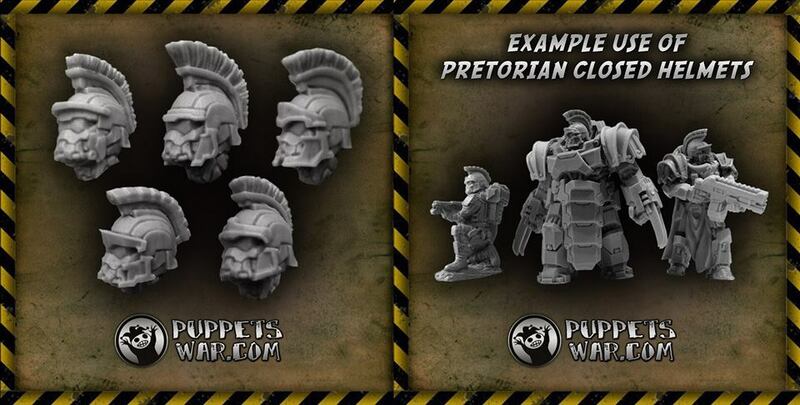 Blister contains 3 unpainted, round bases - 40mm, 50mm, 60mm . 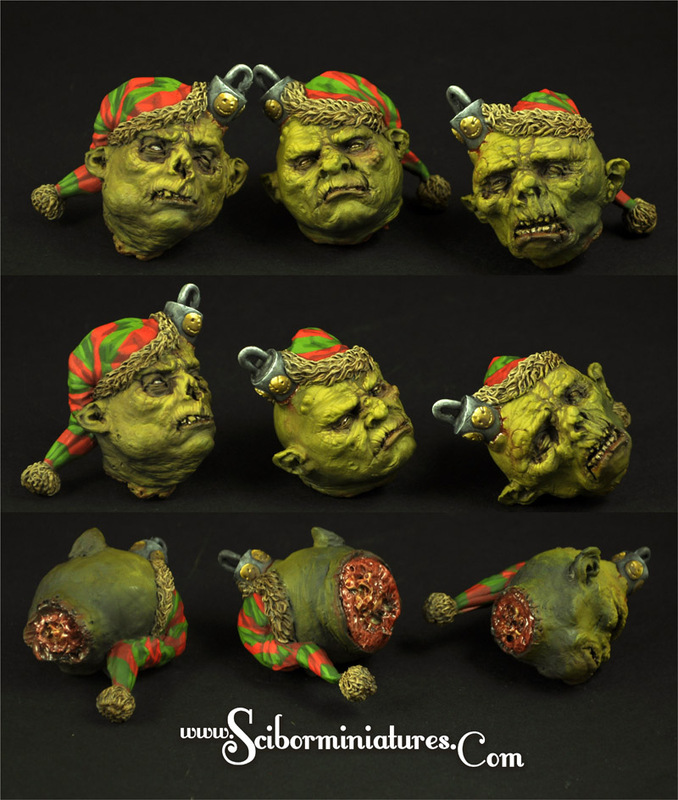 Scibor brings the cheer to your holiday season by continuing their holiday ornaments line. Christmas is coming soon !!! , so we have another promotion for all our clients! To every order for minimum $50 / 40Euro (without shipping cost) placed and paid until the 25th of November we will add randomly selected (one of three) Santa's Elf Bulb. 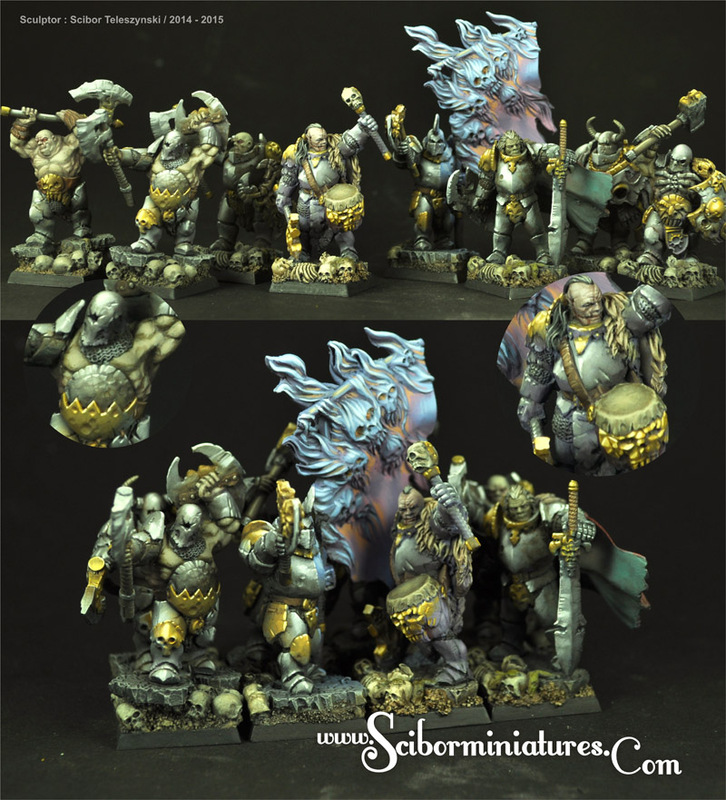 Scibor gets back to the fantasy side of things with their new Ogre Chief. 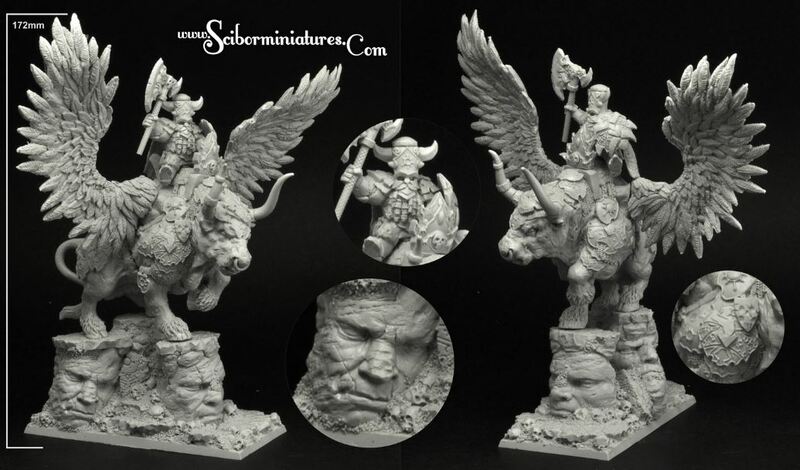 This model is made of high quality resin and provided with 40mm square scenic base. It is unpainted and requires assembly. 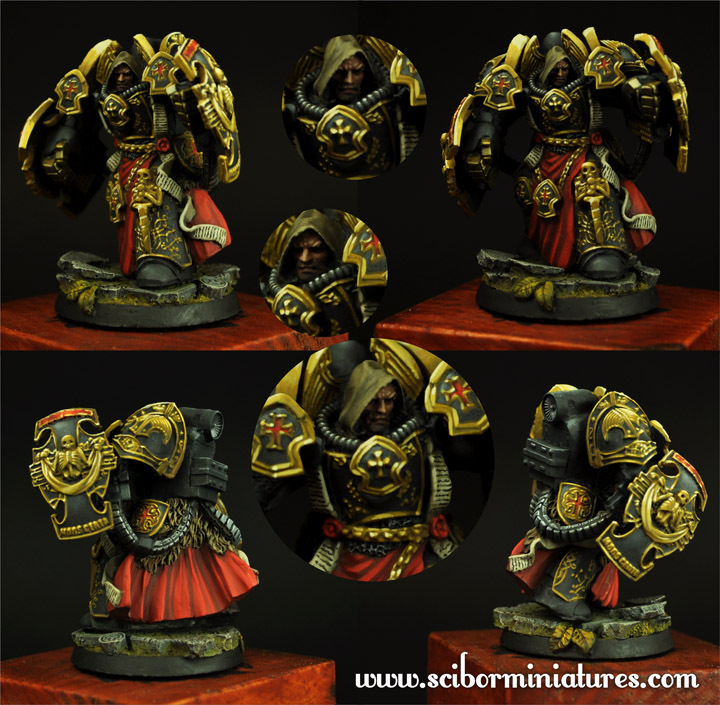 Scibor continues to expand their sci-fi line with their new Templar Lord mini. 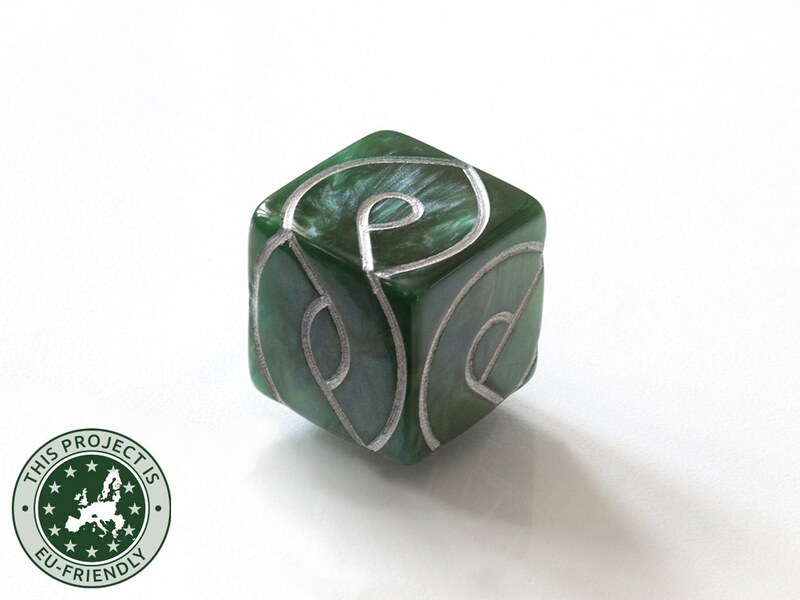 It may be used as player’s hero, independent character, trooper or whatever else you want! 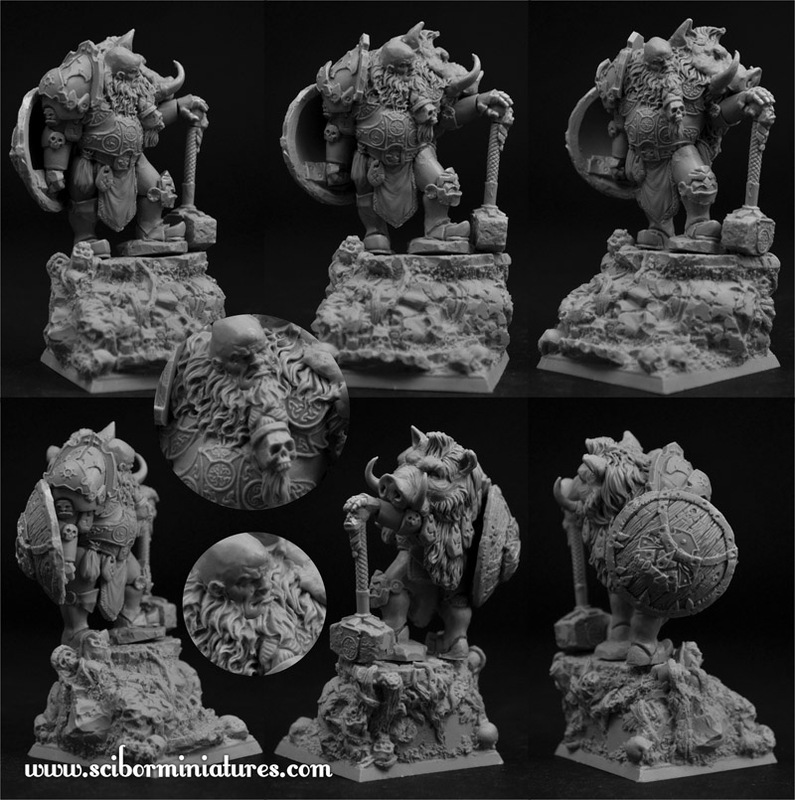 You’ll find 1 unpainted resin miniature and scenic round, 40mm, resin base in the blister. 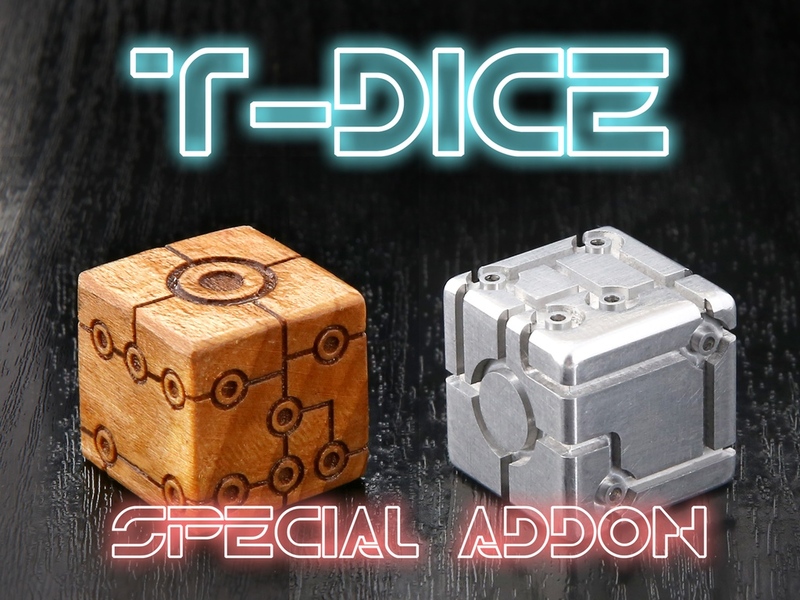 Scibor has a couple new releases up on their website. 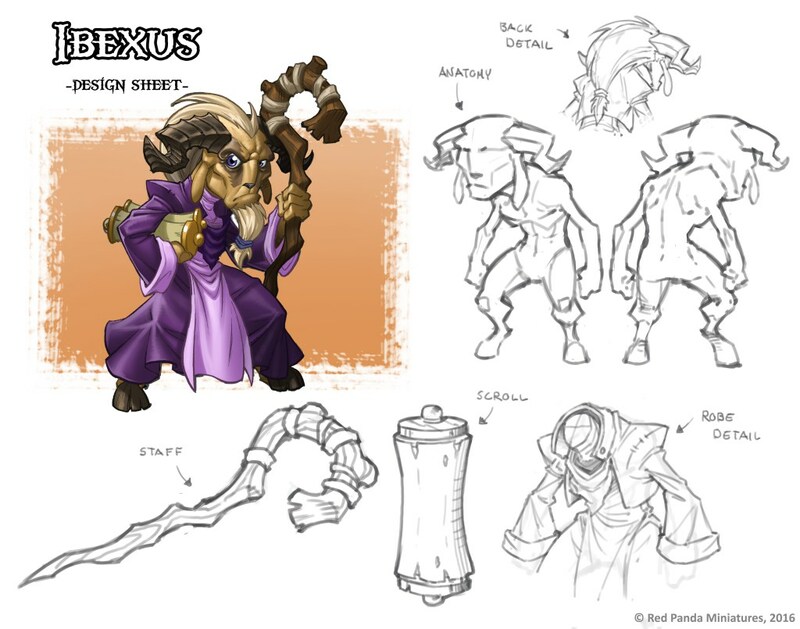 Templars and ogres and tank turrets, oh my! 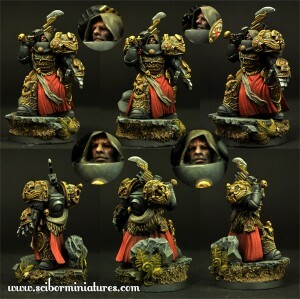 Scibor has resculpted the head on their sci-fi Egyptian Warrior model and is offering him at a discount on their website. 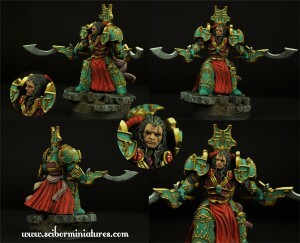 This figure was resculpted - SF Egyptian Warrior got new head. and now we started new Promotion !!! 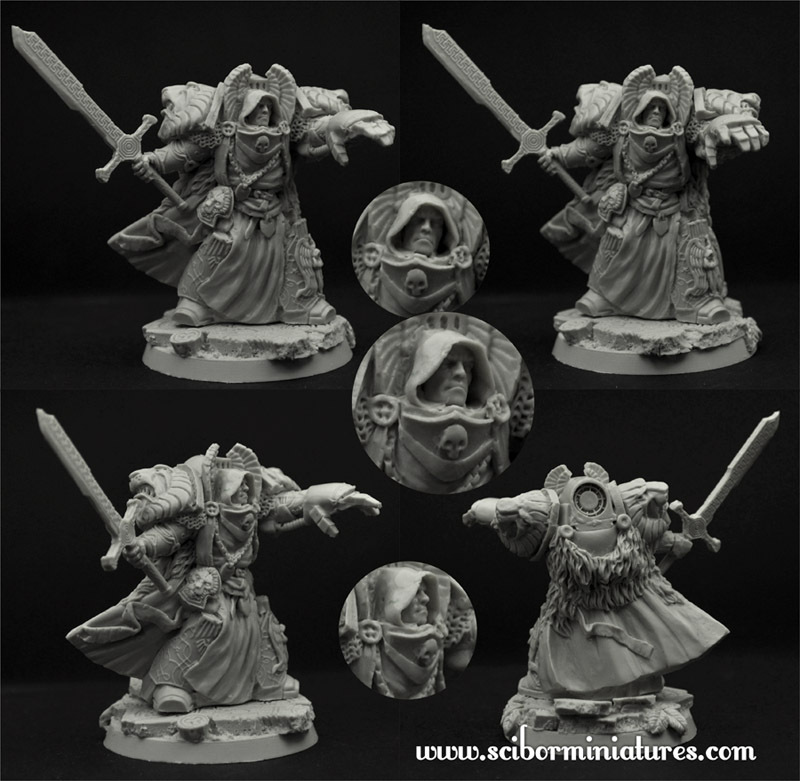 Scibor has added a new sci-fi Templar Knight to their webshop for you to check out. It may be used as player’s hero, independent character, trooper or whatever you want! 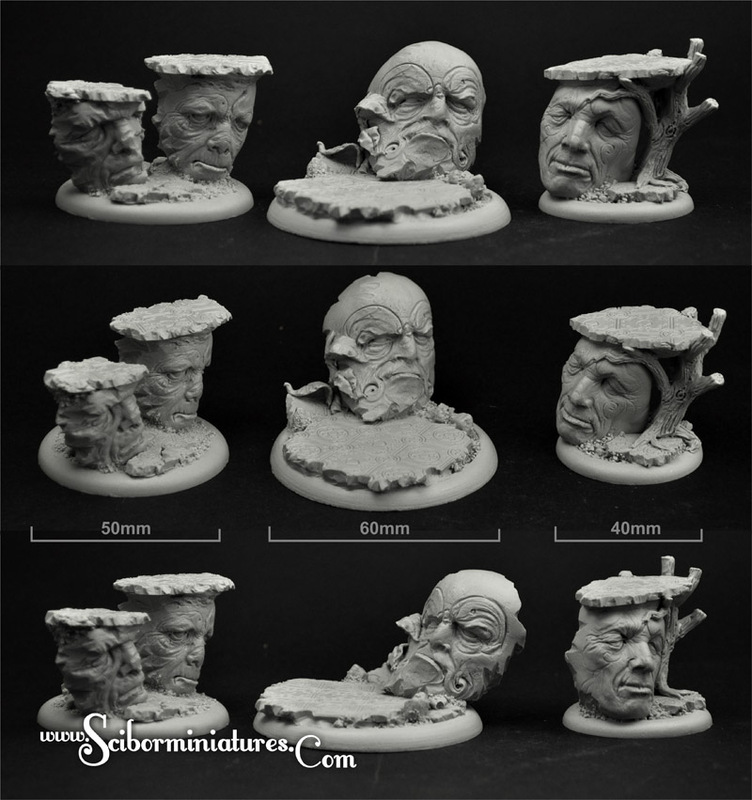 You’ll find 1 unpainted resin miniature and scenic round, 40mm, resin base in the blister. 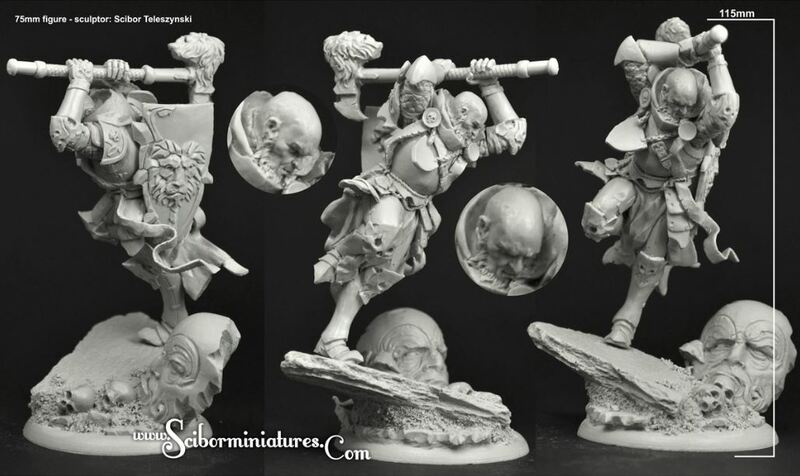 Scibor Miniatures has a new sci-fi Cossack Ogre available over in their webshop. 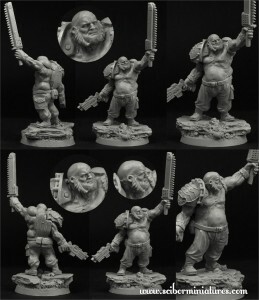 Scibor doubles their number of sci-fi ogres with their new release over in their webshop. The Wargamers Consortium posted a new episode of Alternative World. This time, it's an alternative for Typhus. 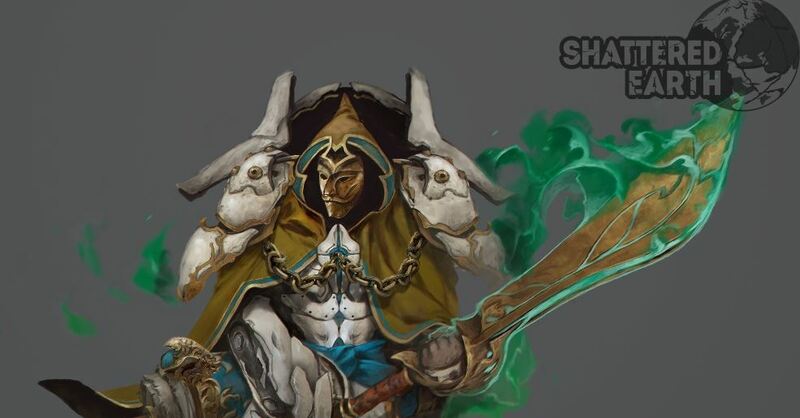 In this episode of Alternative World, we take a look at Scibor's Angel of Death to be used as Typhus for your Chaos Marines. 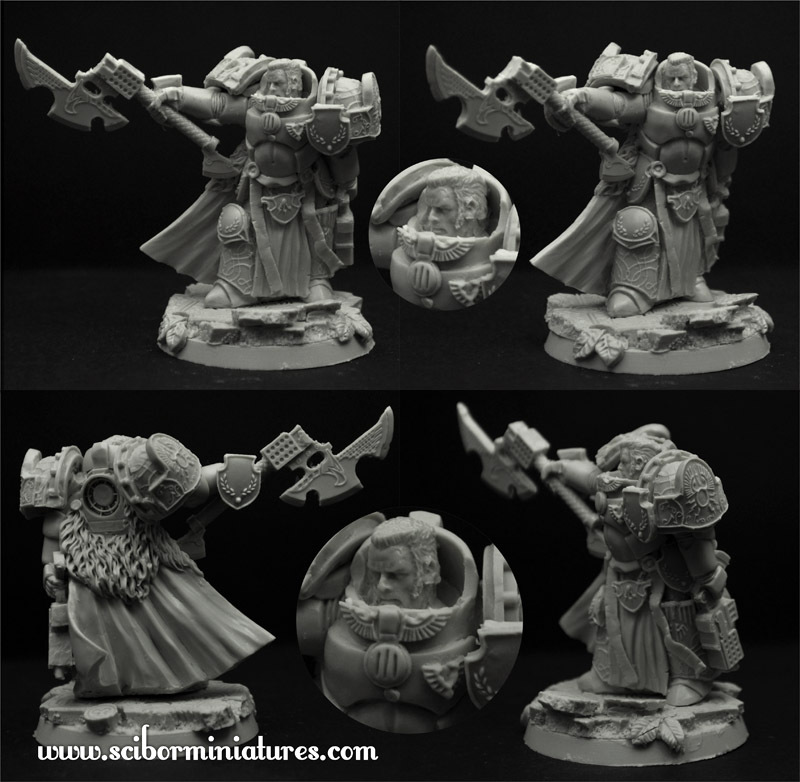 Scibor released a trio of new sci-fi marines over in their webshop.